I just said goodbye to one of the best companies I’ve ever seen! 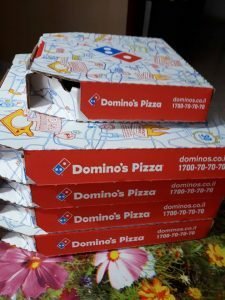 Posted in pics, Uncategorized | Comments Off on National pizza day! 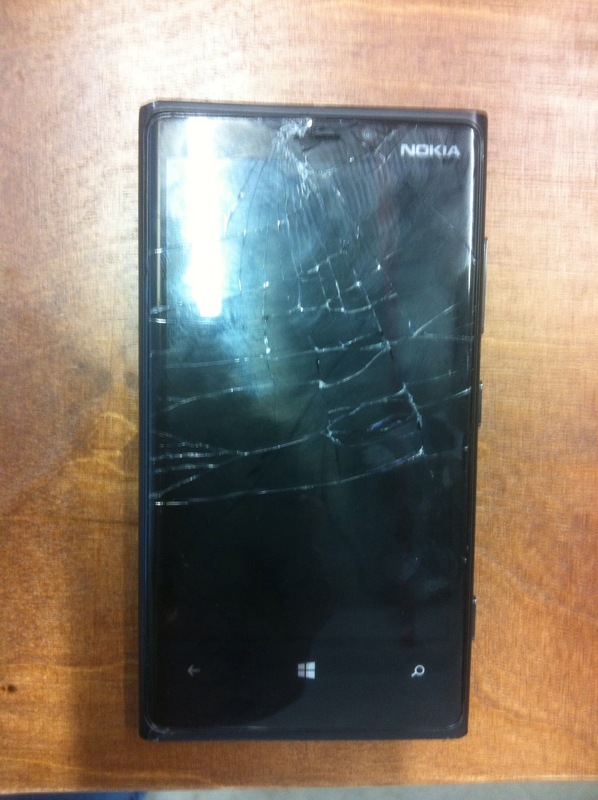 Posted in Uncategorized | Comments Off on Nokia Lumia 920 R.I.P! Lois Lane: You still think I’m crazy? Clark Kent: I think you’re brilliant. But there is a fine line between brilliance and lunacy. After more than two months with no reply from ubuntu, it’s time to remove it from our mirror. We can now have more space for Fedora!